Today I received my Nainital Nostalgia 2019 Limited Edition Calendar. I am thrilled to see the images of Barnes Restaurant adorning the month of March. The restaurant was run by my grandmother, Phyllis Dover and her sister Muriel in the 1930’s. 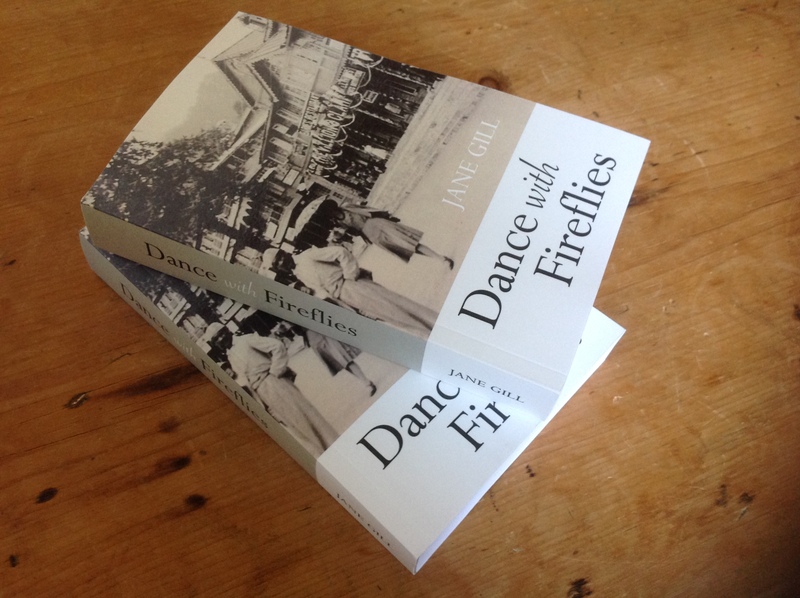 From the hundreds of letters I have spent reading (for the research of my first novel – Dance with Fireflies), I think they ran it with great gusto and thoroughly enjoyed themselves! They held all kinds of parties that serviced the needs of the local gentry and army camp in Tallital. The British Raj was still in full swing, the piano was played (often by Phyllis) and the gramophone wound up, ready for action. This beautiful calendar is the end result of a group of admirers and residents of this historical hill station who have worked together (with the help of Facebook) from across the globe….including India, Australia and the UK. I feel very privileged to be part of Nainital Nostalgia; a Facebook group that started about 8 years ago. The warmth and kindness from its members along with their incredible knowledge of this remote town that meant so much to my ancestors is remarkable. This will be a year-round reminder of this amazing place my family once called home and where my great, great grandmother is buried.